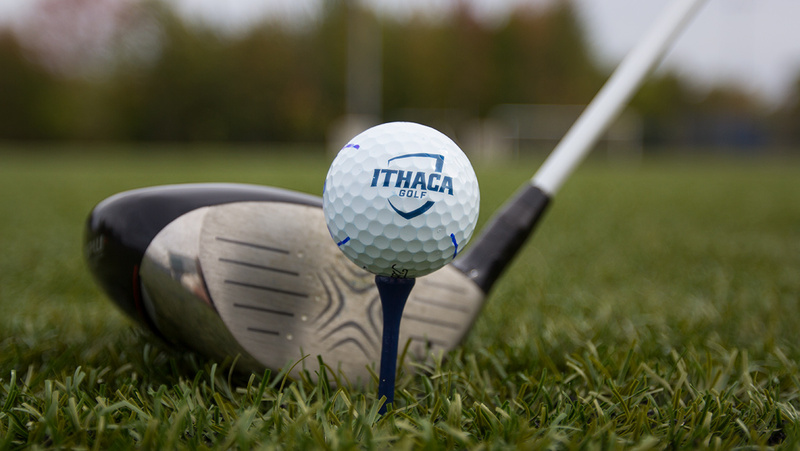 The Ithaca College Golf team plays matches in both the fall and spring seasons. The irregular scheduling leads to long breaks throughout the year. Senior golfer Indiana Jones traveled to St. Andrews, Scotland Aug. 2–10 where she had the opportunity to play at the Old Course.